Wonderful rural location surrounded by vineyards and blissfully peaceful countryside. 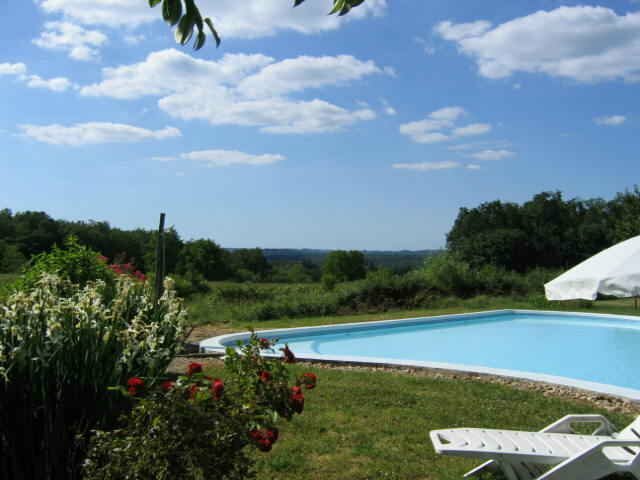 The accommodation has everything you will need for a stress free relaxing holiday in France. We have tried to ensure that all you need to do is pack a bag!